Each year, J.D. 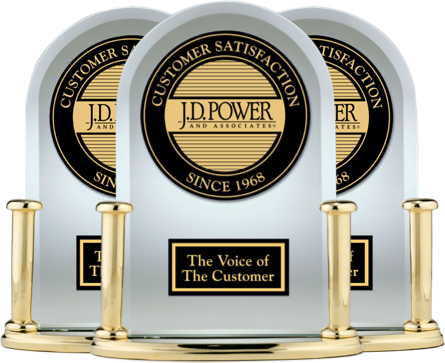 Power presents awards for quality, dependability and performance, to a select few models within the marketplace that have ranked highest within their category. Awards are also given for car dealership sales and service experience to those brands that rank highest in the industry. 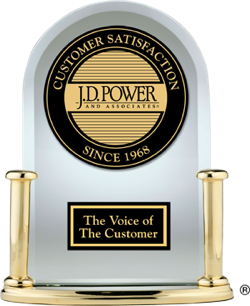 Chevrolet was awarded the following 2 J.D. Power awards for 2009.